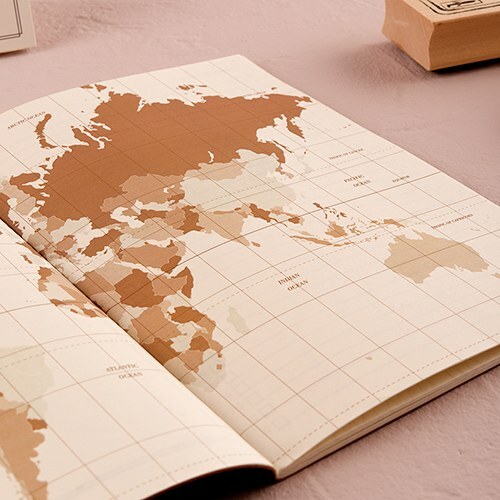 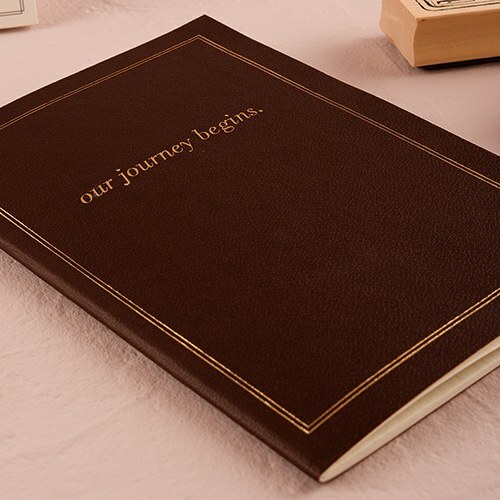 Our Journey Begins Travel Inspired Guest Book is ideal for travel enthusiasts or weddings with guests traveling from around the globe. 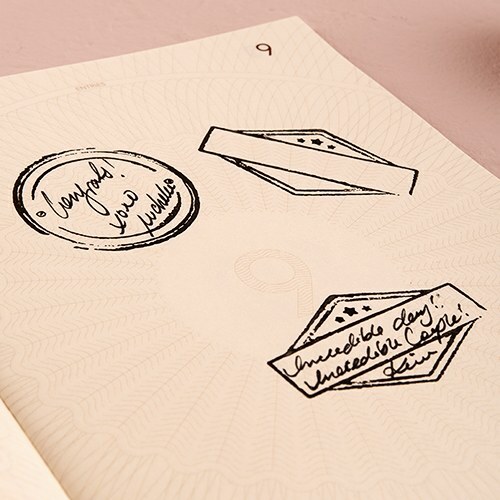 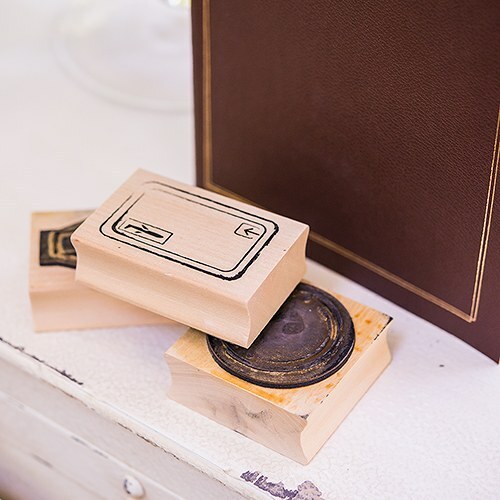 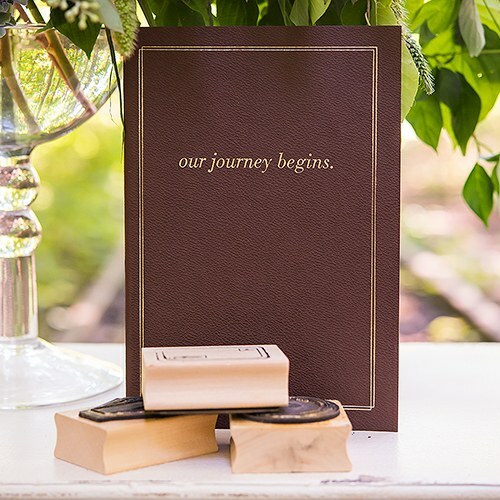 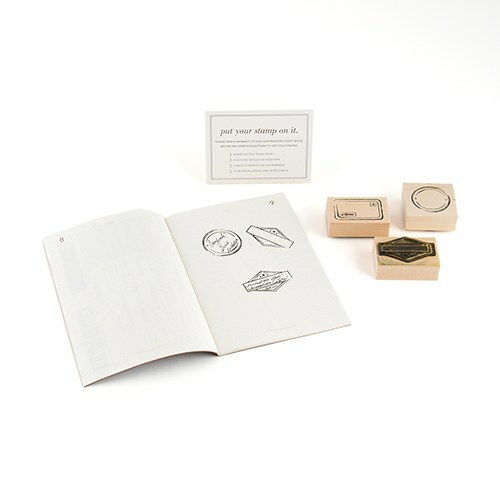 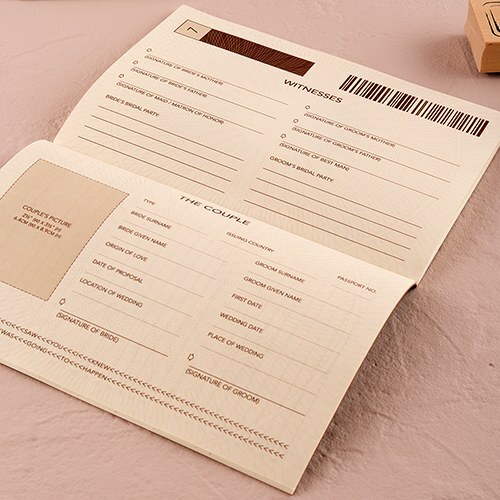 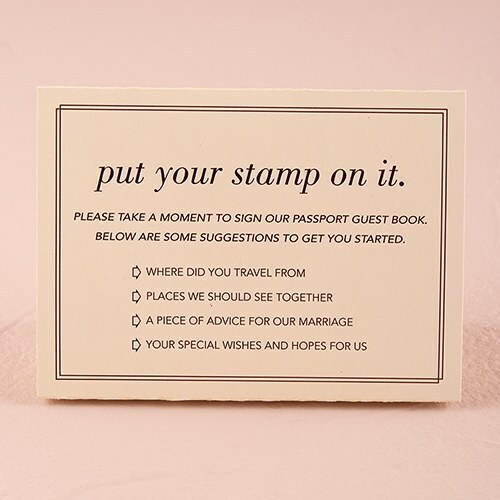 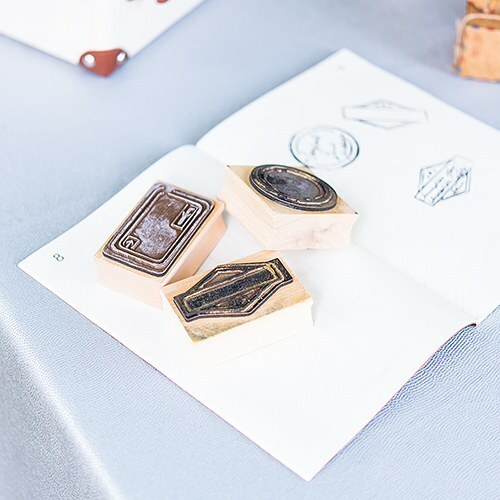 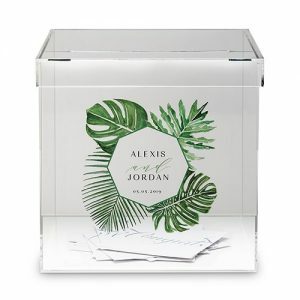 Your guests will get a kick out of stamping your ‘passport’ with one of three stamp designs and writing a special message or piece of marriage advice for you to enjoy. 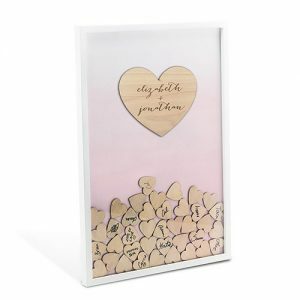 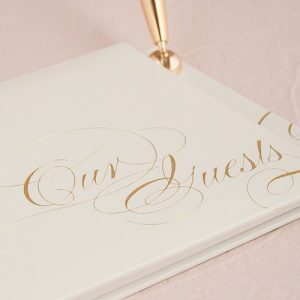 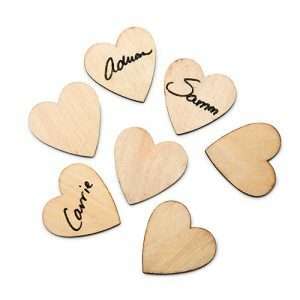 • View our full range of guest books.